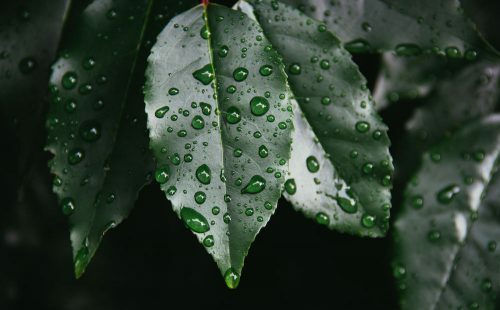 We know all waterjet technology products on the market, their strengths and weaknesses. We check manufacturer-independently which machines, software products or which equipment have the right quality for your company. 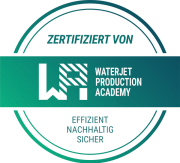 We also award the Waterjet Prdouction Academy seal for efficient, sustainable and safe products. This enables us to advise objectively which product selection is the best for the respective company. In the application of waterjet cutting systems there are always challenges because the technology is very demanding. Optimized wear part management and targeted training alone can save enormous costs. We examine the entire production process in a company and provide individual advice. 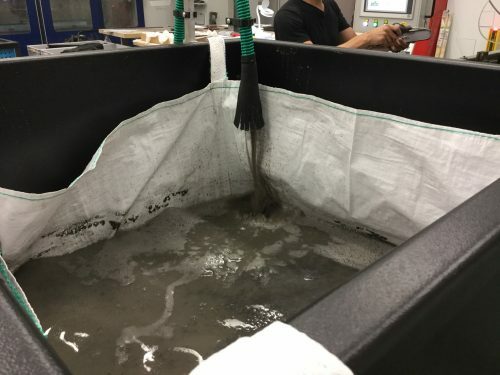 Our experts have more than 20 years of experience in the field of waterjet cutting.